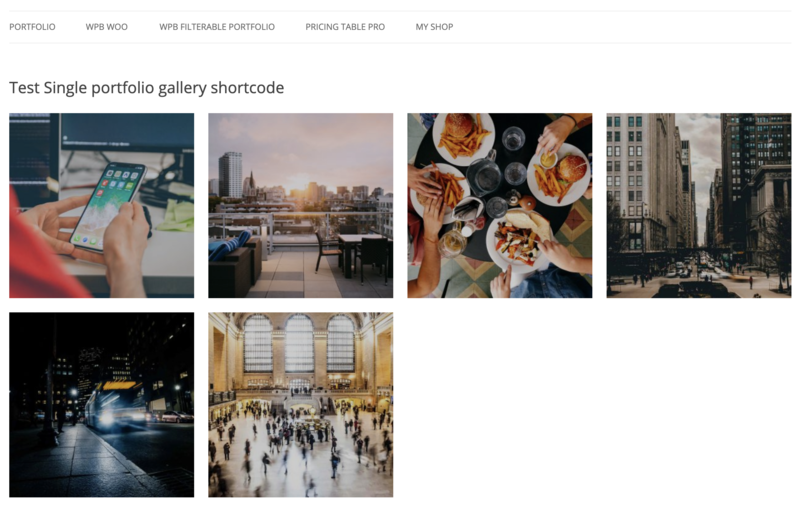 You may already know our portfolio plugin allows adding multiple images for the gallery. 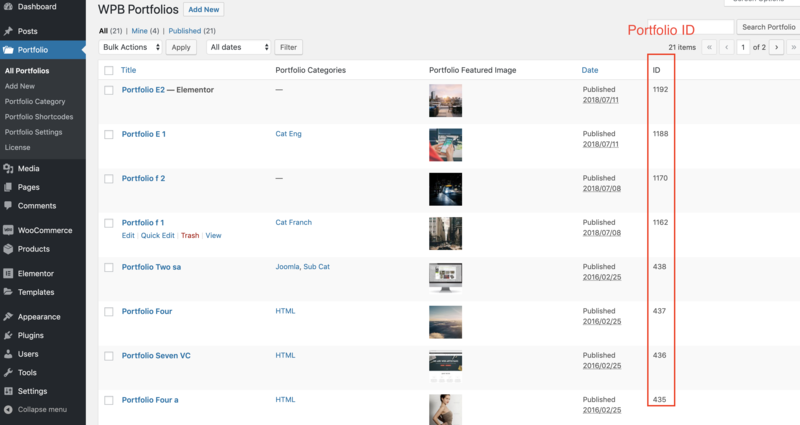 You can add the gallery images from the portfolio item edit page. Go to your site admin > Portfolio > All Portfolios > Add or edit any portfolio item. Bellow the page under the portfolio options you can see an option for adding the gallery images. The gallery images will be shown on the portfolio quick view popup and the single portfolio page. You may want to show the gallery images anywhere else on your website. We have a shortcode to show a gallery anywhere on your website. id: The portfolio post id. Required. gallery_type: Default – grid, available option – grid, slider.